Rare opportunity to own over 100 acres in the heart of Northeastern NC. 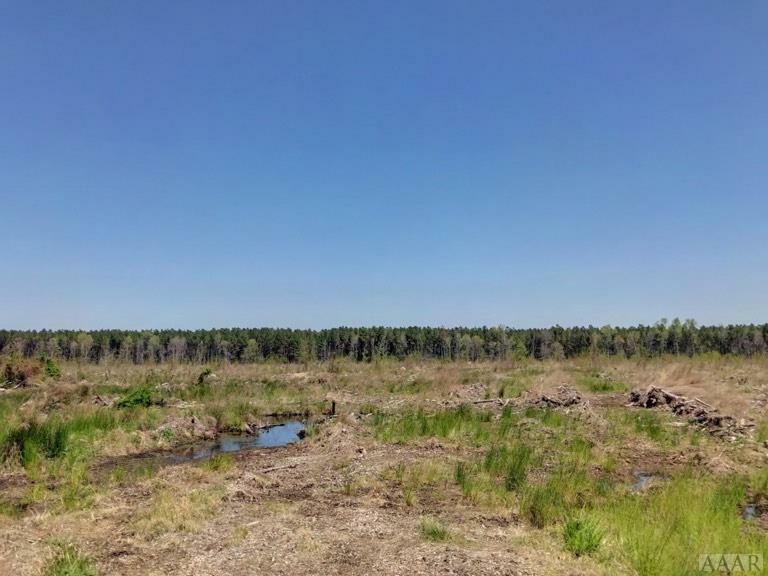 Tract currently offers a secluded feel with the right of way passing thru woods land and the adjoining properties being open farmland as well as timberland. A history of abundant wildlife in the area as well as good ditching throughout with an access road bordering the Southwest side make this one to consider investing in. Gated access. Please call listing broker for appointment. n/a Center Hill Hwy, Hertford, NC 27944 lots and land was sold for $133,000.